Your marketing career starts here. If you are a fan of Facebook, a fast learner and keen to pursue a marketing role, this could be the perfect place to start. Alongside a supportive and friendly team, we’ll look to you to help our clients grow their businesses through Facebook, using creative ideas, an eye for good content and good organisation. 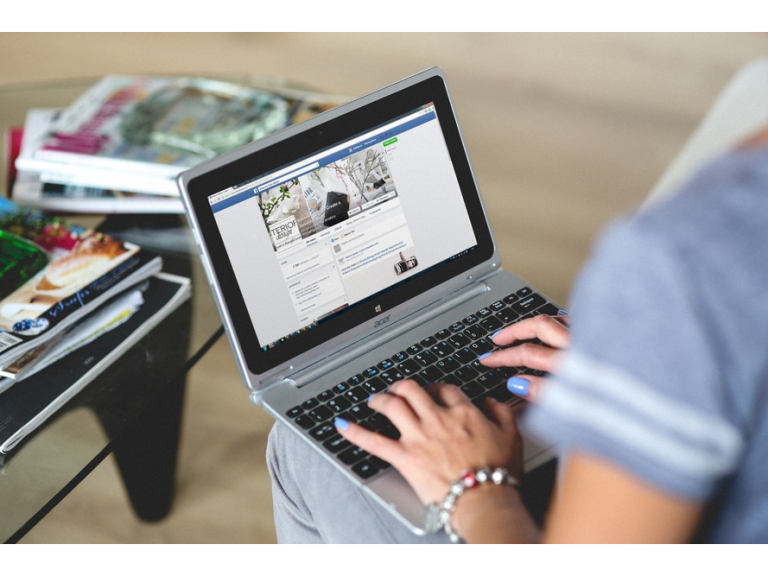 You’ll come to understand and monitor the results of campaigns to help your clients, and keep on top of changes and developments in what Facebook offer. You’ll be dealing with an exciting range of brands. You’ll find this a fun role within a sociable, ambitious team who are passionate about digital marketing and social media. And as part of a growing successful franchise, you’ll enjoy access to ongoing training and development. If you want to develop the marketing skills that you may have gained through an internship or marketing course, in a fantastic business, maybe it’s time to update your status. To become our Facebook Guru contact us for a chat or send your CV to us on epsom@thebestof.co.uk.